That said, a couple of things especially caught my attention. 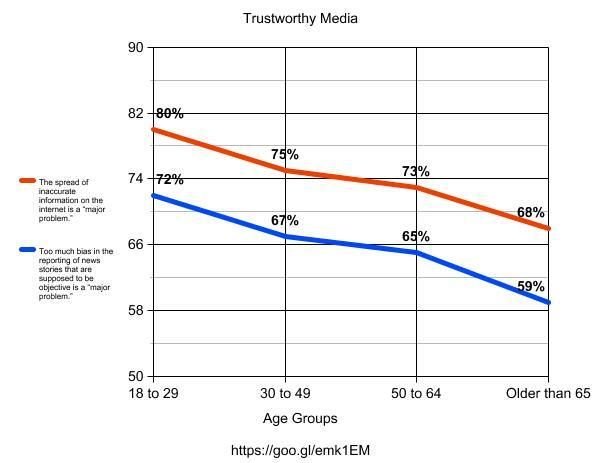 First, it seems that younger respondents were more likely to consider the intentional spread of inaccurate information over the Internet and bias in the media to be a “Major Problem.” See graph 1. It leads me to wonder if we (educators) did a better job than we thought, over the past 10 to 15 years, of teaching our students to be critical media consumers. Or perhaps it’s a result of a generation who is, unquestionably, more net-savvy than their elder. Regardless, we have more work to do. 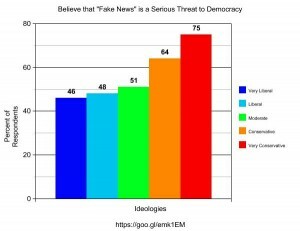 This one surprised me, that the more conservative a person is, the more likely they are to consider “Fake News” to be a serious threat to democracy. See graph 3 and please explain this to me. I created the graphs from the survey data using Create a Graph from the Department of Education web site. I ran across an incredible web site today. As someone who is interested in politics, and especially its ongoing evolution, this really scratched an itch. It’s voteview.com and they record all rollcall votes cast by the U.S. Senate and House of Representatives, going back to the first congress of 1789-1791. I was looking for data that I could visualize to indicate the degree to which Republicans and Democrats have crossed, implying times of compromise. But I found the following visualization on voteview.com that showed me exactly what I wanted to illustrate. I have marked the region between 1940, marking the beginning of the Roosevelt/Wallace administration and 1980, marking the beginning of the Reagan/Bush era. 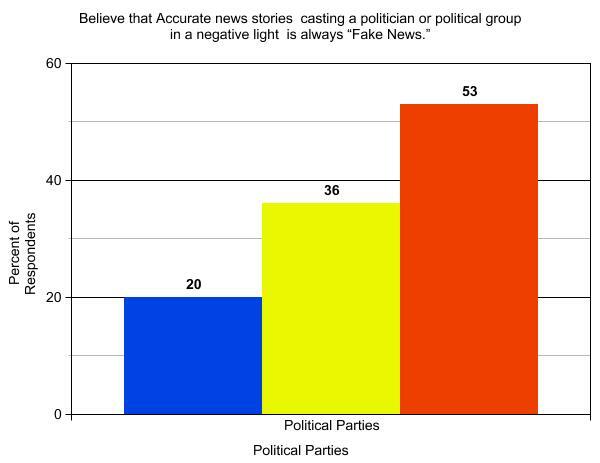 You notice a lot of crossover between Republicans and Democrats. The Liberal to Conservative scale was determined by the DW-NOMINATE or Dynamic Weighted NOMINAl Three-step Estimation. I call that period “the good old days,” because it is the period of U.S. political history with which I identify and measure current conditions. Another interesting application of DW-NOMINATE is the geography data. You can enter your zip code and you see the ideology of your district’s representatives. The positions of the red or blue bars are based on the NOMINATE index value of your representatives during that particular congress. Below and left shows the ideologies of representatives from Raleigh, North Carolina going back to my graduation from high school. The right shows the ideologies of representatives from Cherryville, my home town, going back to high school. I just think this is cool! At the end of last year, our government gave away $2 trillion in federal revenue over the next 10 years, most of it going to the rich and corporations, especially the real estate industry thanks to last minute tweaking of the bill. Our Speaker of the House is talking about Medicare and Medicaid and I think he gets it partly right. 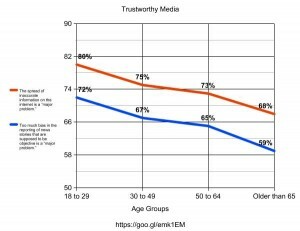 I base that on a recent article (http://53eig.ht/2DkPugh) from my favorite data journalists at FiveThirtyEight, whose news comes from the numbers instead of manipulative rhetoric. Disease prevalence and incidence resulted in a 2.4% reduction in spending while service utilization had no statistically significant effect at all. 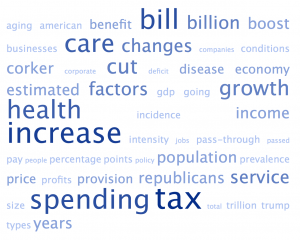 The lion’s share came from price and intensity of service, accounting for $583.5 billion of health care spending. That’s pricing for prescription drugs and hospital mergers that reduce competition, among other factors. The problem is not who’s getting the health care or who’s paying for it. The problem is a health care industry that seems free to bilk the American economy at a rate of 17.1% of our GDP. That’s a higher portion than any other country, except the Marshall Islands, who’s portion has shrunk from 30.8% (1995) to 17.1% (2014). They need to address the health care industry, not who’s entitled to it. Now this knocked me off my seat. Ever notice the automobiles people drive in your town or neighborhood? Using the same concepts that enable Siri, Alexa and Google Assistant to understand what they hear you say, scientists are designing computer systems that can understand what they see. It’s called “Deep Learning,” and it’s a form of machine learning, which falls under the broader umbrella of Artificial Intelligence. Anyway, scientists from Stanford, Baylor and Rice Universities and the University of Michigan used images from Google Street View, 50 million of them, to infer the answers to questions about their communities and neighborhoods such as income, race, education and voting patterns. 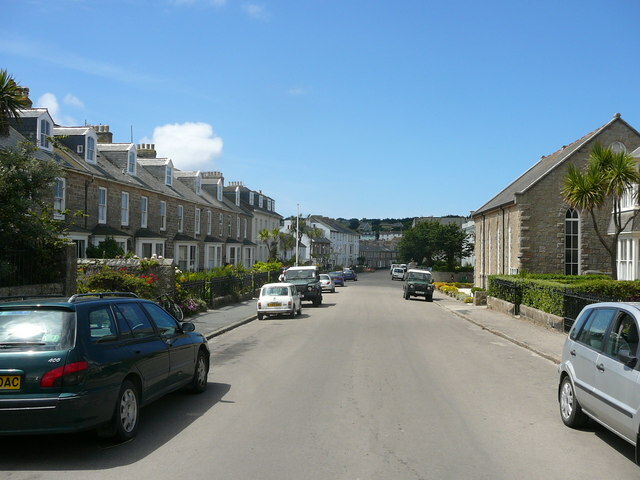 Specifically, they identified cars parked on the streets photographed by Google Street View cars and matched that with existing census and other survey data. The hard part, that required “Deep Learning,” was getting the technology to identify the make, model and year of all motor vehicles encountered. One thing that they learned is that a neighborhood where pickup trucks outnumber sedans is 82% more likely to vote for a Republican in the next presidential election. Where sedans outnumber pickup trucks, 88% more likely to vote Democrat. So what do SUVs mean? ..and what about people with garages? ..and what television networks run the most pickup truck commercials? The heros of the next few years, will be those who are willing to change their minds.